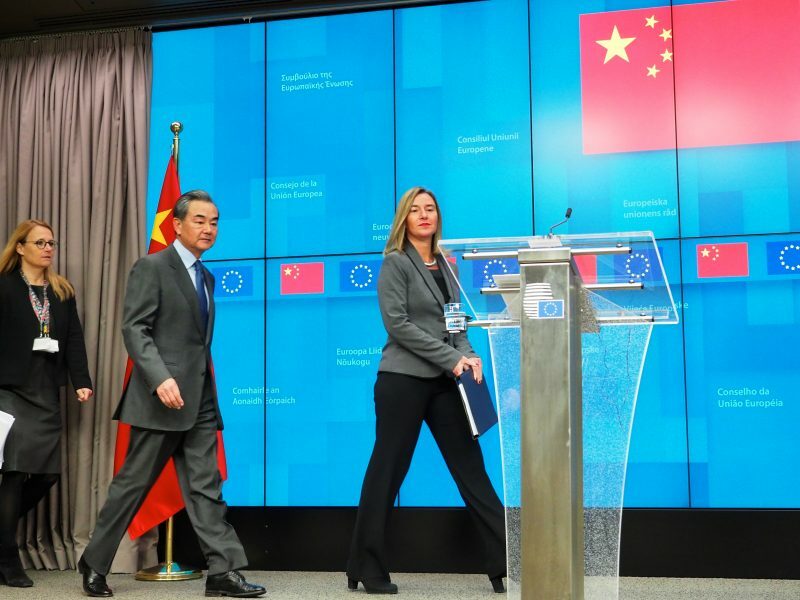 Negotiations with Chines officials to draft a joint summit statement have been “slow and difficult”, according to the minutes of a meeting of EU28 ambassadors, which took place in Brussels on Wednesday (3 April). 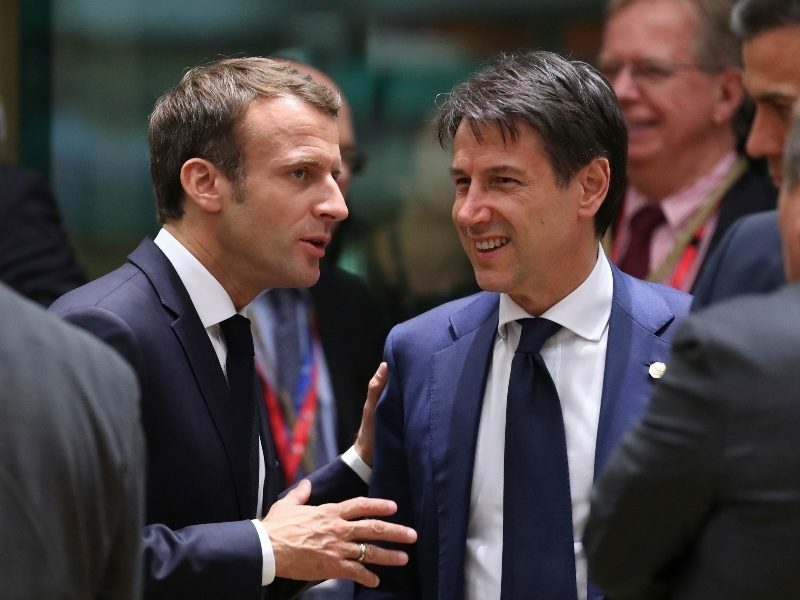 Germany, France, Italy, the UK, Netherlands, Poland, Sweden and Belgium all said they would refuse signing the final summit statement unless substantial progress was achieved on the wording of the draft text, according to the minutes of the meeting, seen by EURACTIV. Among their demands, Europeans want to include a reform of the World Trade Organisation rules to scale back subsidies and the forced transfer of technology to China, as well as the elimination of all market barriers to European investors coming to the country. That view was shared by representatives of EU institutions as well as other national delegations in the corridors. Member state representatives will discuss today (5 April) whether to issue a joint communiqué ahead of next week’s summit, depending on progress made during the last round of negotiations, held on Thursday. But a diplomat said he was skeptical about a positive outcome. 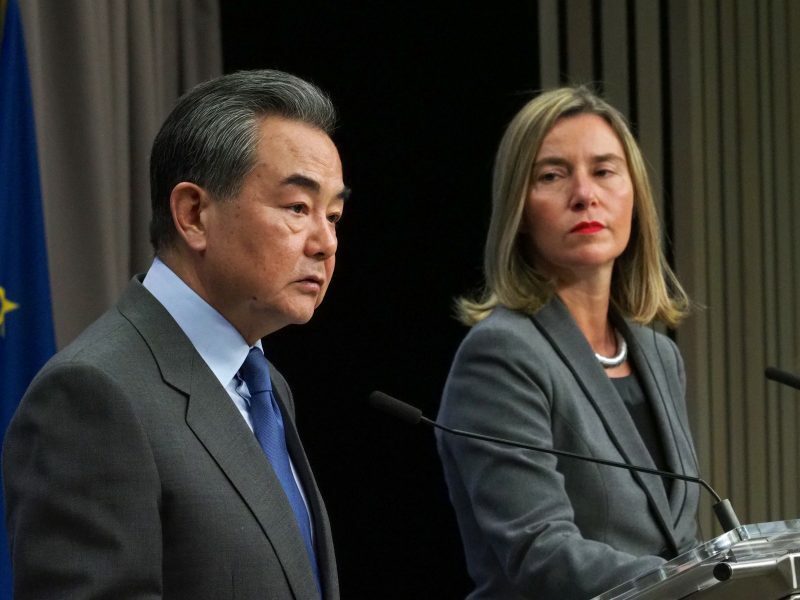 The minutes of Wednesday’s meeting of ambassadors show how the mood has changed among Europeans after years of broken promises and unmet commitments on the Chinese side. 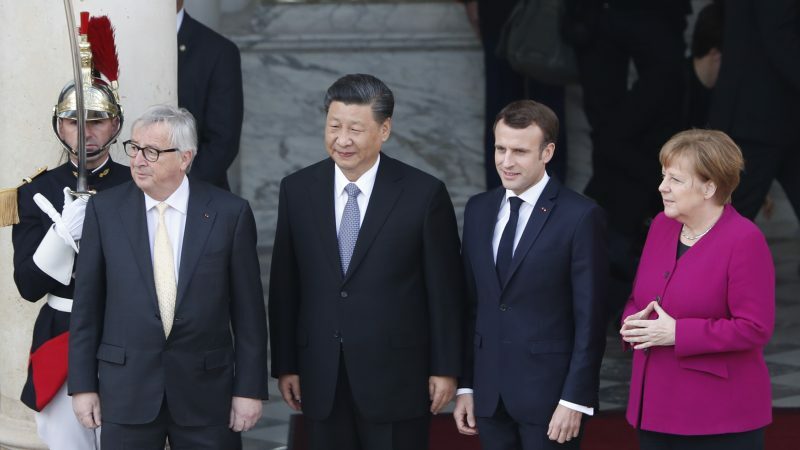 In a recent paper endorsed by EU leaders in March, the European Commission designated Beijing as a “systemic rival” as well as a partner, underlining that China had increased its economic and technological clout across the world. 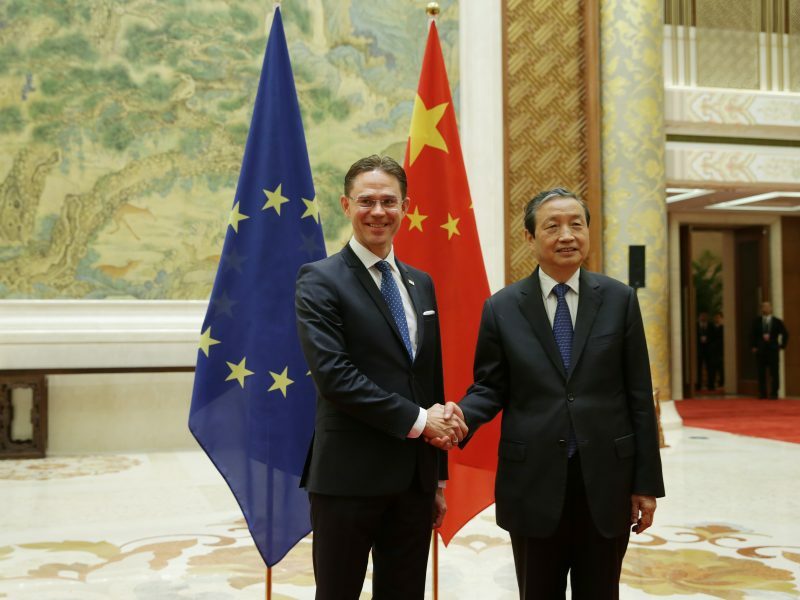 It would not be the first time that an EU-China summit concludes without a joint statement. This was also the case in 2016 and 2017. But German representatives noted that this time was different because of the current geopolitical context and the ongoing US-China trade war. Along the same lines, the chief of staff of European Council President, Donald Tusk, said China would have something “important to lose” if no statement was agreed, given the positive language that the EU side offered on cooperation with China to develop the next generation of mobile communications (5G). The US government is trying to persuade wireless and internet providers in allied countries to avoid telecommunications equipment from China’s Huawei Technologies, the Wall Street Journal reported on Thursday (22 November). 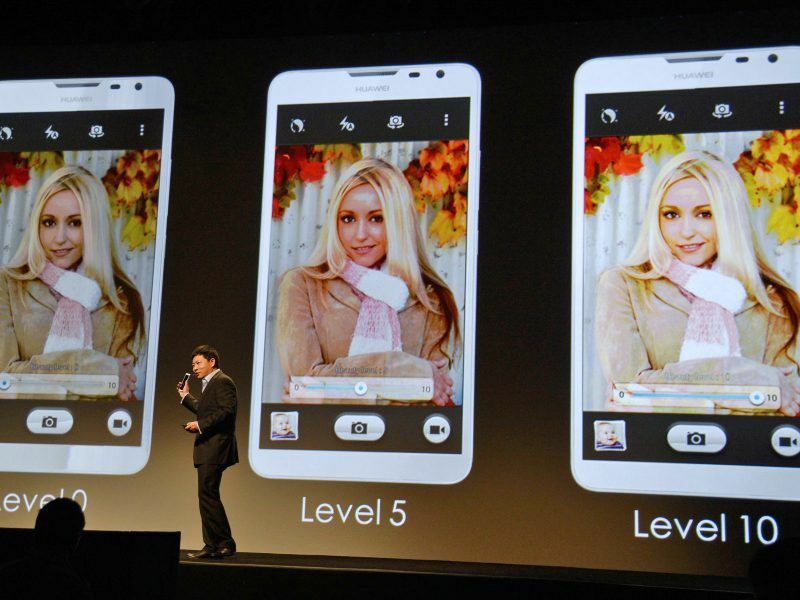 This would particularly affect Chinese tech giant Huawei, which was put into quarantine by US authorities and other governments across the globe. Tusk’s envoy also defended the inclusion of “convincing language on human rights” in the final summit communiqué. But Beijing hasn’t given up yet and is ready to progress on an investment agreement and a separate text on the protection of geographical indications for food. Beijing wants to offer this as an olive branch at the summit, even though a deal on geographical indications was supposed to be concluded last year. However, Europeans said this was insufficient. A spokesperson of the Chinese mission to the EU declined to offer a comment. Europeans are “particularly worried” about China’s opposition to eliminate all access barriers to its vast market, and its unwillingness to move on industrial subsidies and forced transfer of technology. The Commission noted not only a lack of progress on key demands, but also how China is backtracking on other issues. For example, Beijing refused to insert any reference to a “rules-based international order”, which was included in the statement agreed last year. China also refuses to include any reference to the extension of the mandate of the Global Steel Forum, aimed to address Beijing’s subsidies to the sector. The mandate of this body, set up to address the global steel overcapacity fueled by China, is expected to conclude soon. “There is some progress on geographical indications and the investment agreement, but for the rest of our demands, it was like we were living in worlds apart,” one diplomat summarised. And even on those two issues, Europeans remain deeply dissatisfied. China wants to reduce from 100 to 79 the number of recognised geographical indications that would be signed at the summit, and committed to solve the remaining 21 controversial ones over the next six months. But the Europeans “strongly” oppose this formula, and want all issues related to Geographical Indications resolved before signing the summit statement. Regarding the Comprehensive Agreement on Investment, there is no reference to a date for concluding negotiations, despite a decade of talks. EU negotiators wanted to pencil down 2020 as a target date to complete those. Europeans were only satisfied with one chapter of the draft conclusions – the wording on foreign affairs topics, especially those related to Iran and Afghanistan. France and Germany were among the countries pushing for stronger wording in other parts of the draft text, in particular those related to European access to China’s public procurement market. Paris in particular is pushing hard to include a reference to government procurement in the final summit text. A proposal to introduce stricter criteria for foreign bidders to access Europe’s multi-billion public procurement market remains deadlocked, as a strong majority of member states remain unconvinced about the benefits of the plan. France wants leverage in accessing third countries’ public markets, especially China. The French government also wants to maintain a reference to the renovation of the mandate of the Global Forum on Steel Excess Capacity. Germany, for its part, was the toughest of all EU countries when it comes to 5G telecom networks. Berlin is against making “too many concession” to Beijing on this matter since there is still no decision at EU level on how to address Huawei and other Chinese tech firms in Europe. Berlin also wants to include a reference to international standards and transparency requirements China’s “One Belt, One Road” initiative. 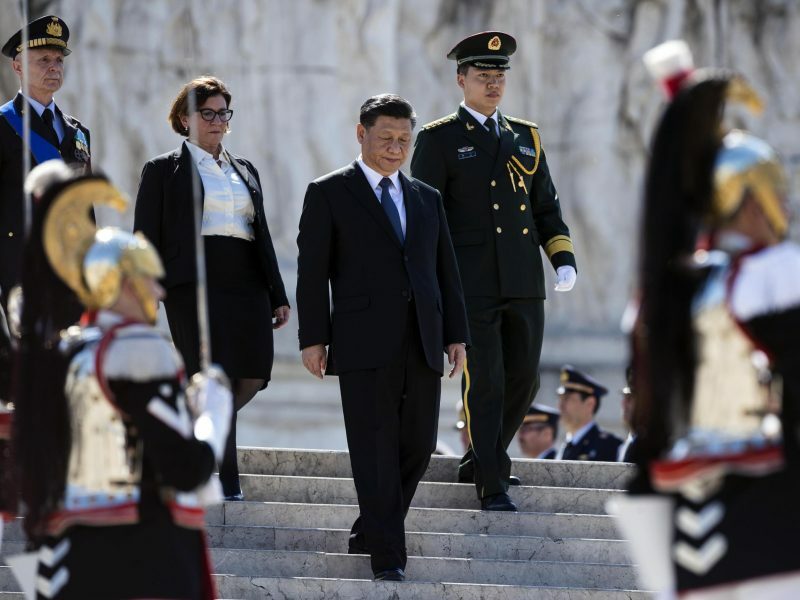 China’s massive infrastructure plan put the Italian government on the defensive recently, as Italy became the first G7 nation to join the new ‘Silk Road’. 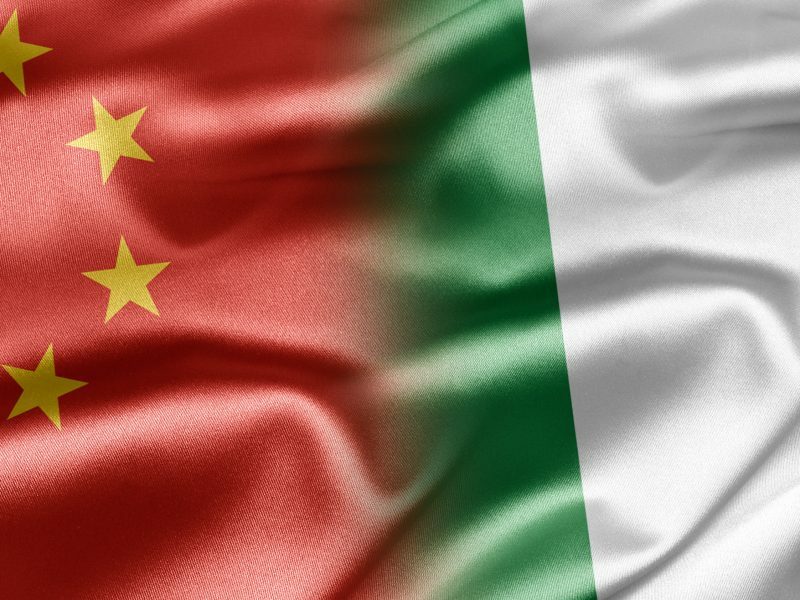 Italy tried to allay fears on Wednesday by saying it was working with other EU member states to forge a European position in the draft statement related to the Belt and Road Forum, to be held in Beijing this month. Rome recommended the European Commission to send a vice-president to this forum. Rome also agreed not to sign the joint declaration unless there was an improvement on the draft text.